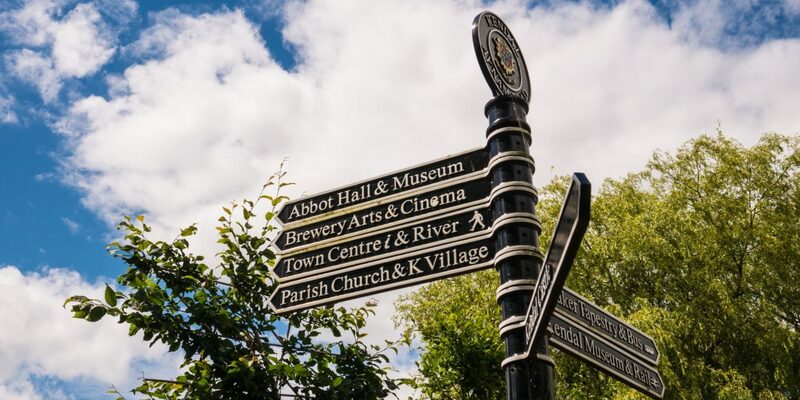 Kendalians have always been creative people so it’s no wonder our town is home to a fabulous collection of galleries, museums and art centres – here for you to enjoy all year round. Spend a fascinating day soaking up beautiful art, or stay for a while to explore all our local and internationally important attractions. All our venues are great whatever the weather! What you need to know about Kendal’s vibrant scene of Events and Festivals. Download your copy of the Kendal Culture Guide. 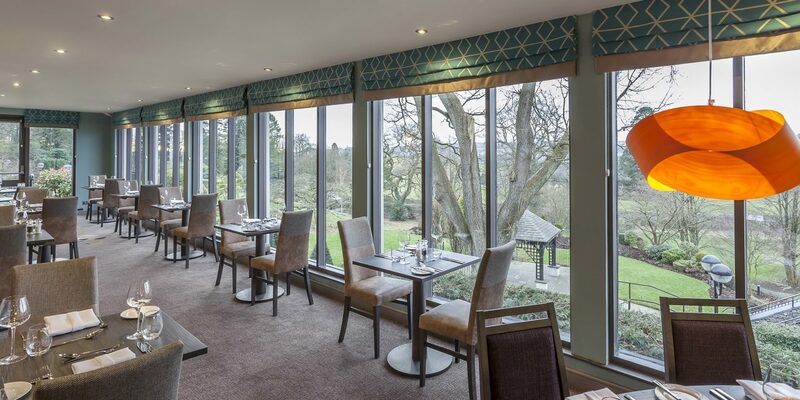 We love good food and drink in Kendal, and you’ll find so many interesting places to refuel. 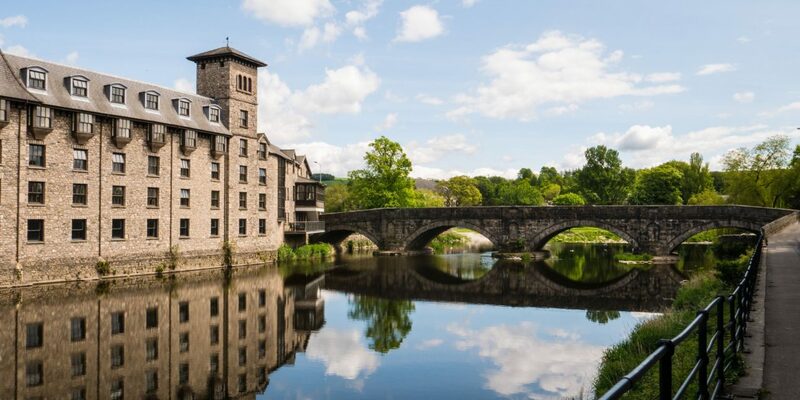 There are plenty of accommodation options in Kendal – whatever your taste or budget. 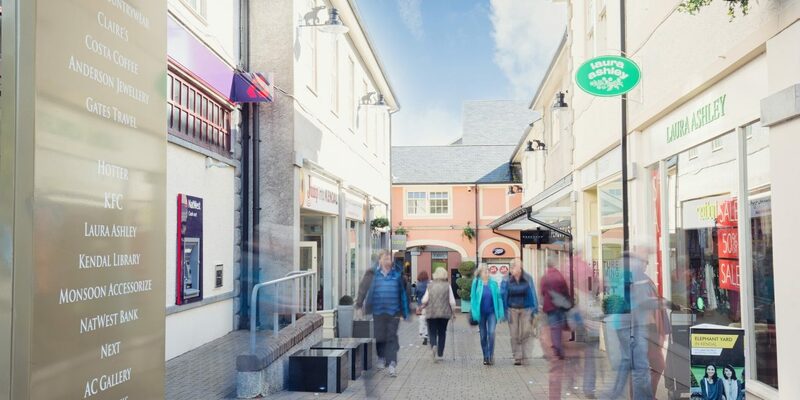 Browse our town for unique independent treats, creative communities and the smaller galleries which line our streets. See our What’s On listings below and don’t miss the latest exhibitions, performances and happenings across Kendal.